Writing being a very strong tool of relaying message. It helps me communicate to a wide range of people thus able to get views from different people . 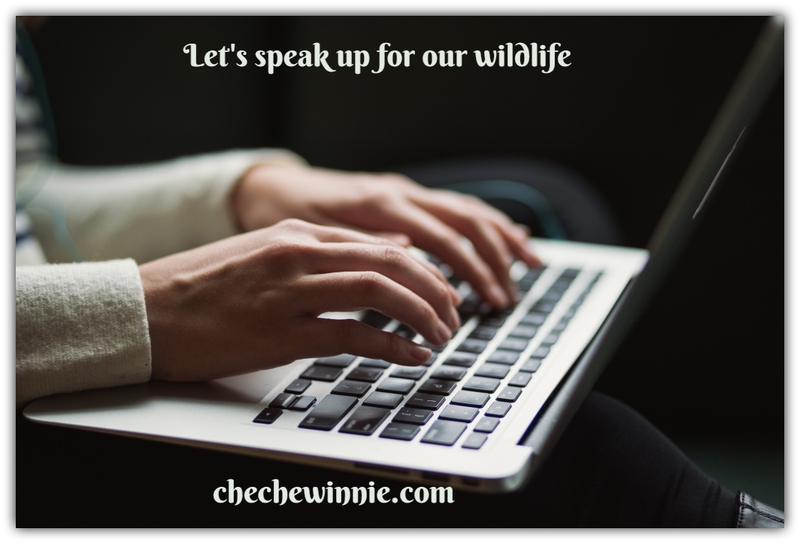 Blogging is my way of giving nature the voice they need. We get to to discuss interesting topics, enjoy different places I get to visit, discuss the disturbing issues affecting our nature, among others.